Easy lots to build new homes. 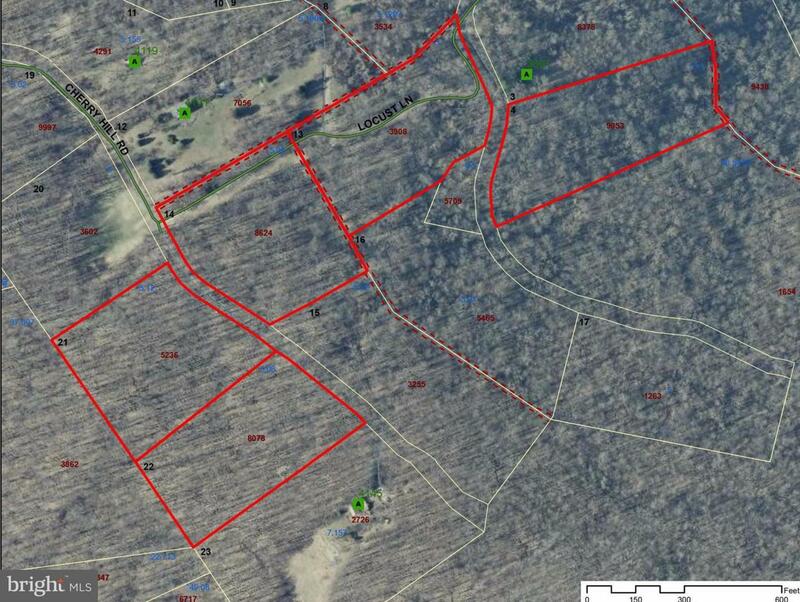 5 Lots-good Topo, private road. Owners may consider a take down schedule. Good soils but no septic evaluations have been done.